Attempting to finalize our relocation (April/May). I am looking for ideally a long term rental of one year with potential for five in the Leyte, Cebu, southern Samar area. Preference is for an apartment or small house (min of 900 sq ft.) Budget is 12,000PHP per month. Anyone know if this is reasonable or if anyone knows of available properties. Thanks and advice is always welcome! 12k? Good luck. I hope Leyete is way less expensive than Metro Manila. Then again, there sure is a lot of talk on here about inexpensive living out in the provinces. Where I live, which is one of the less expensive areas of MM, the first year I lived here I was paying 25k rent on about 52 sqm two bedroom condo. My last place in a northeast FL city that I lived in I was renting and it was a large townhouse for equivalent to about 46k. A place the size of that condo that I lived in here, probably would have cost me almost about the same there. But, there must be something to it. Some people talk about 4, 5, and 6k rents. And a minimum 900 sqf house, like you mentioned, although small is not a exactly a small house in the Philippines. I have trouble picturing it. Again, I hope you get what you are looking for with what you are budgeting. Cebu is a big island, in the city proper, you likely would not get anything in that price range for the size you want but with boots on the ground it might be possible in some of the side streets, I know of 30 sq meter semi furnished condos that rent in the area of what you are seeking to pay so no where near 900 sq feet. Now outside the city in say Talamban, Talisay or other areas, you will probably get something for 12,000 but it would likely take boots on the ground. I believe you could find houses in Samar or outside Leyte for what you are seeking to pay, maybe someone else can give you an idea of prices there. This is exactly what I needed. The listing confirmed the 'general' range for Cebu. I know I will need to do the 'boots on the ground' once we get there. We will be staging out of Eastern Samar upon arrival. This provides one of the tools I really needed. Thanks, appreciate the help. I live in Northern Samar. But Tina has family in the southern part of this island. What you are looking for is pretty doable. But, boots on the ground is how you'll find it. There are probably places on Leyte south of Tacloban also in your price range. There use to be a guy that went by Coleman on this site that lived in that area but haven't seen him on this site since I believe he moved up into the Angeles City area. I know my brother has been hooking up with a girl in Talisay area of Cebu City and there are some lower priced homes in that area as she has such a setup and pays for it only on the income of a cashier at prince hypermart. But have no idea what the location is like or what it is like for a foreigner to live there. As Lee said, it's all going to come down to boots on the ground to find the place you are looking for. Thinking about your post last night, I have a friend who rents 2 bedroom units in Talisay in your price range, I will send the information to you via private message since I do not wish to break the rules by advertising. Hey Bud what area of MM you living? I'm in the Northern part near Fairview and can still get a 2bdrm apartment for less than half the amount you mentioned. Just curious. That was back in 2013 in Muntinlupa when I was in the condo right before you enter Paranaque just off of SLEX on the East Service Road. We have a house since then located in Brgy BF Homes near the SM City BF. Deeper in to Paranaque there would have been less expensive places but hey, I am not in to being so crowded. And noisy. Have a friend who lives in Las Pinas. The PhilAm and BF homes mixed areas. I do like that area. Really wanted to move in that direction when I came here. Then I met Tina and everything changed. If things ever changed and Tina was open to leaving Samar...that's the first place I am looking for a home. p12,000 is incredibly high budget for the areas you are mentioning! Ha ha. That is 6 times what we pay in Manila! We usually pay between p2,000 to p3,000 in MM. I did not even know there were places where people were paying p25,000 a month in rent! That is more than our entire income! Some mentioned Talisay. Be advised the population density is 15,000 people per square mile (5700 per square km). Traffic on the main thoroughfares can be crushing much of the time, looking more like parking lots than roads. 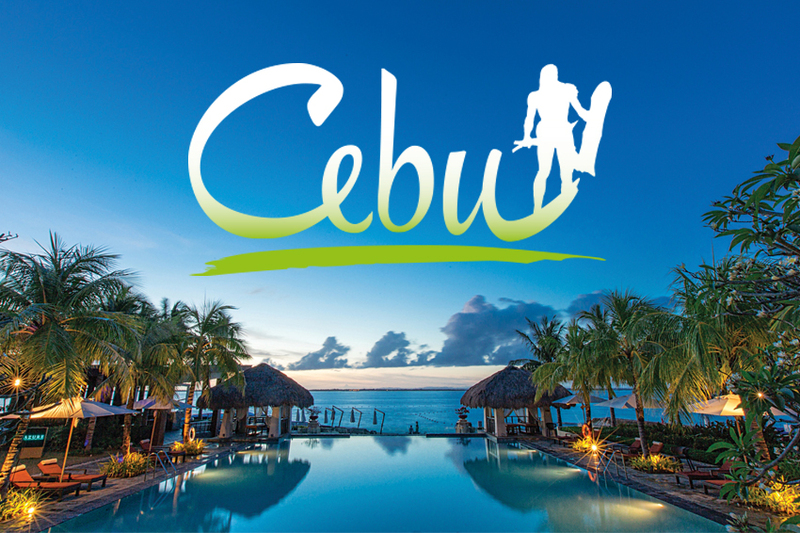 Cebu City and immediately surrounding cities and municipalities are crowded, and not inexpensive by Philippine standards. Those who aren't interested in living in a highly urbanized area, and/or are on a limited budget - might want to check out Ormoc, Leyte.